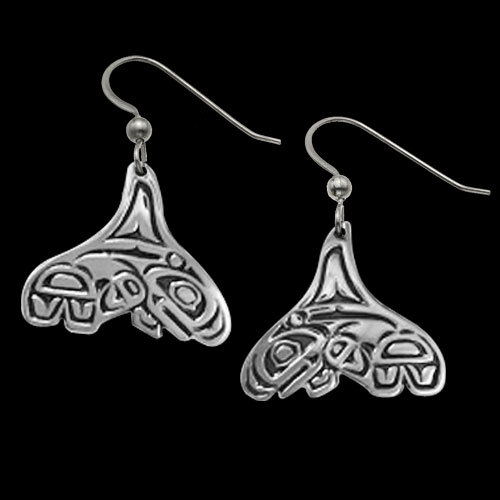 Sterling Silver Breath Of Power Earrings by Metal Arts Group. There is no better time than now to live in the moment. "Life is not measured by the number of breaths we take but by the moments that take our breath away." 0.9 x 0.8 inch Sterling Silver Breath Of Power Earrings by Jody Bergsma. Made in USA.